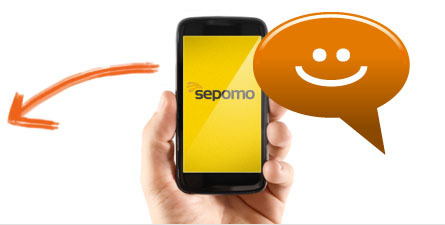 How does Sepomo direct carrier billing work? Complete this short form and request our introduction pack. Together with online merchants, benefit from the explosive growth in mobile payments whose volumes are anticipated to reach 15.3Bn per annum globally by 2013. 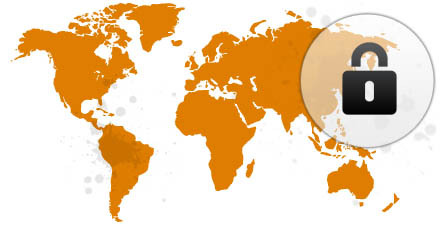 In South Korea over 80% of the population have used the same payment processing technology that Sepomo are integrating with Iberian and Latin American operator’s billing systems. It is also the de-facto mobile payment gateway in the US. After the introduction of the self-care portal, customer service calls to a US carrier call centre fell from 5% of payment transactions to 0.00075%. 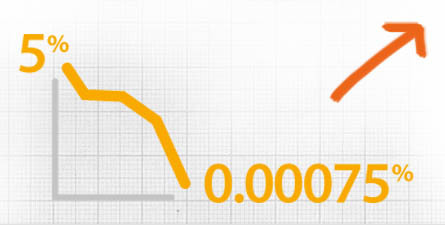 Dynamic fraud transaction checking, pin code insertion and credit limiting have significantly reduced fraud and bad debts wherever Sepomo’s direct carrier billing technology has been installed. Sepomo’s payments platform is quickly integrated with all mobile carriers billing service and protocols. 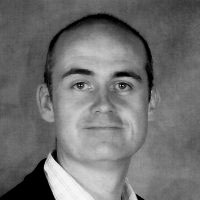 Sepomo’s founder and CEO, Mike Beattie, began working in the mobile industry back in 1988 with British Telecom. Thirteen years later, he created Sepomo with the objective of offering a simple and quick way for users to pay for services over the internet. Sepomo has now grown to become a reference in mobile payments in Iberia in Latin America offering a wide range of services such as Premium SMS, IVR technology, In-App payments and Direct Carrier Billing for merchants and mobile carriers. 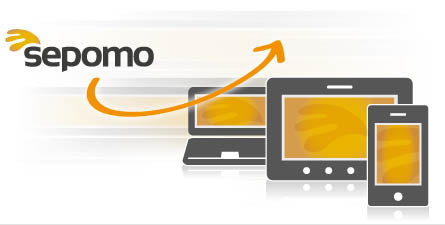 If you would like to know more about Direct Carrier Billing or any of our other services, please send us an email to info@sepomo.com. Our friendly and professional staff will be happy to answer any questions you might have. If you prefer, you can also give us a call at +34 914454324. Know everything you need to choose Sepomo?